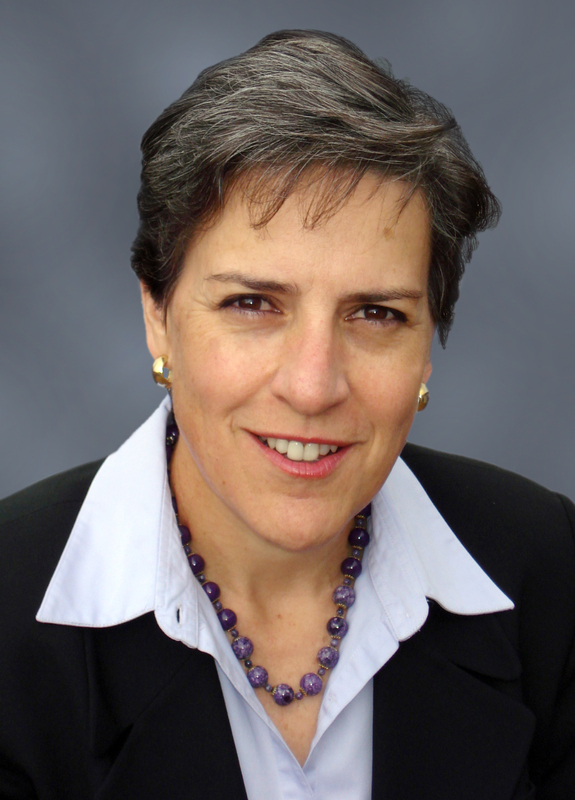 Mary Dailey Brown is the Co-Founder, President, and CEO of SowHope.org. Over the past 35 years, Mary has visited and traveled to over 60 countries and been involved personally and vocationally with the poor. She is fluent in Spanish, having lived in Spain for nearly four years. She has led over 100 volunteer teams to 30 countries. Mary earned a BA from Southern Illinois University with majors in Photography and Psychology. She completed a Master’s of Public Administration (MPA) in Nonprofit Management and Leadership at Grand Valley State University, where she is now an adjunct professor. Mary worked at the White House as a staff photographer serving presidents Carter and Reagan. She owned a professional freelance photography business in the north suburbs of Chicago for 10 years. Mary served as the founding Executive Director of Love Inc (formerly, the US branch of World Vision) of Lake County, IL. She was the Director of Missions at Bella Vista Church in Rockford, MI for eight years, and it was during that time that she traveled to many third world countries and developed the vision to start SowHope. Mary has been married to Doug Brown, SowHope’s other Co-Founder, since 1981. They have two adult sons, John & Alex. Building accountability measures and systems to ensure that organizational efficiency related to goals, steps, and tasks are completed effectively. Aaron Hoxworth serves as the Director of Administration of SowHope. He earned a BA in Public and Nonprofit Administration at Grand Valley State University (GVSU) in 2013 and completed a Master’s of Public Administration from GVSU in 2015. Aaron has been working in the nonproft sector since 2012, employed by the Johnson Center of Philanthropy at GVSU for three years as a Graduate Assistant and Research Assistant in Nonprofit Services and the Community Research Institute departments. Most recently, Aaron worked for Goodwill of Greater Grand Rapids as an Assistant Program Manager for the Transitional Work Experience program. Aaron is a previous Vice Chair of SowHope, serving on the Board of Directors from January 2016 until his employment began at SowHope in November 2017. 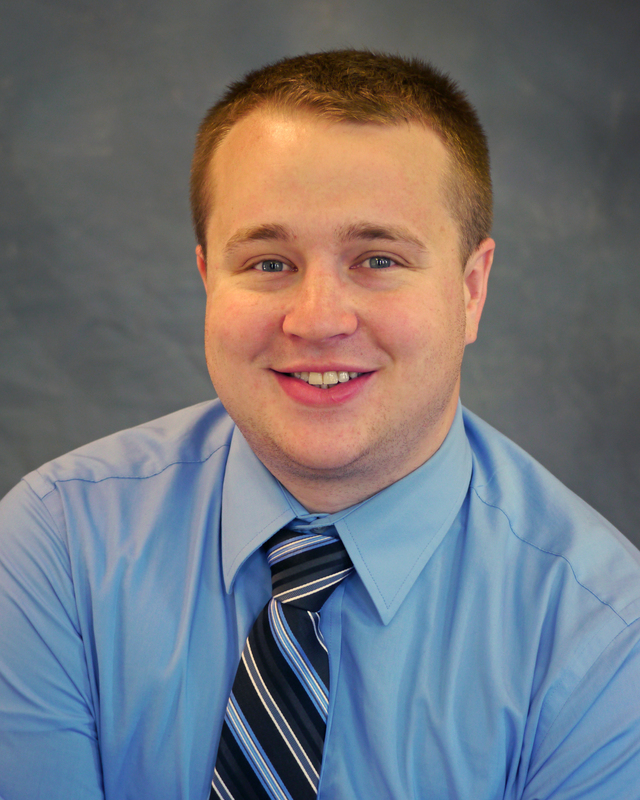 Aaron first became a supporter of SowHope while completing his graduate studies at GVSU. Aaron has attended numerous trainings on the topic of human trafficking in several states and was a part of International Justice Mission at Grand Valley State University. In the summer of 2014, Aaron participated in the Ulman Cancer Fund for Young Adults “4k for Cancer” event, traveling over 4,000 miles in 70 days to raise money and awareness for young adults with cancer. Currently, Aaron serves as the volunteer Worship Minister at Ignite Fellowship Church in Grand Rapids, Michigan. Aaron is a proud husband to Elise and a proud dad to their dog Tucker. Processing and recording income and expenses for SowHope and fulfilling federal financial requirements and forms. Identifying appropriate funding sources, implementing an action plan to reach those sources, and mobilizing the board and others to solicit sufficient donations for SowHope to operate effectively. Developing policy and encouraging best practice to ensure effective management of human resources, including employees, volunteers, and board members. Fostering partnerships in the developing world, processing project applications, determining and recommending project funding, and evaluating projects. Identifying appropriate marketing opportunities and expanding awareness of SowHope through resources such as events, speaking engagements, website management, quarterly newsletters, and social media. We are always looking for talented professionals to volunteer their expertise on our working teams. Visit our volunteer page for more information.